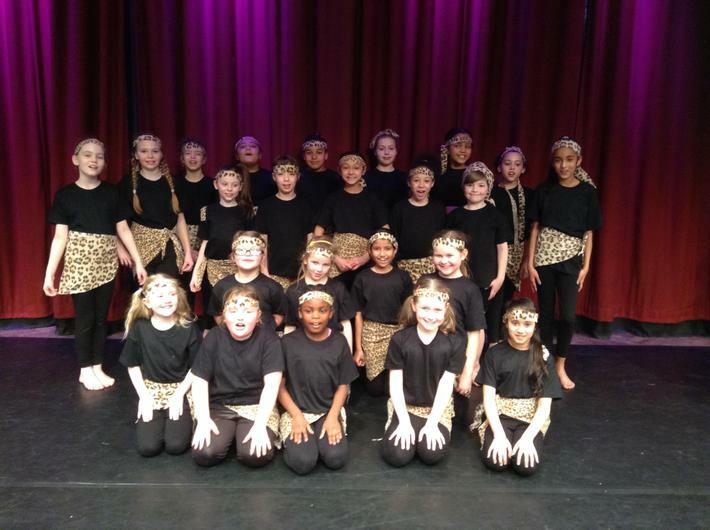 Congratulations to St Giles' Dance Team, who took part in the Dance Festival this year. They had a fantastic time and enjoying showcasing their work. Thanks to Mrs Zollino for teaching them their moves!